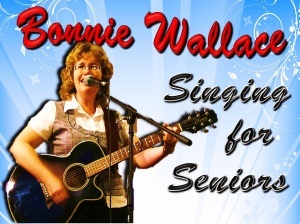 the Wallace’s use their programs to present the Gospel of Jesus Christ to people of all ages. The Wallaces Home Church Pastor Rev. Bruce North says. "They have a Christ centered ministry and minister with Spirit anointed passion whether it be in the area of child evangelism, art, music or preaching. 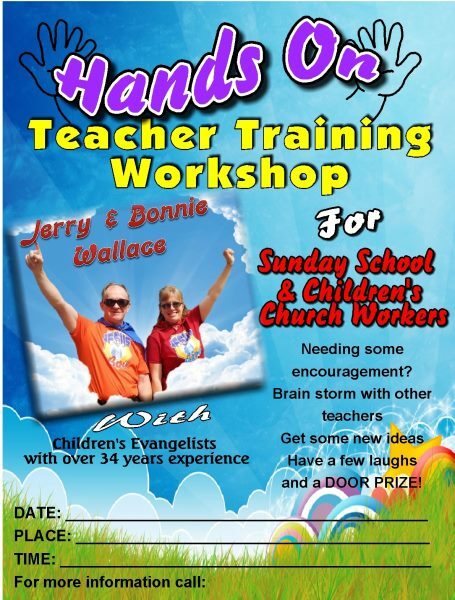 We have appreciated Bonnie's worship leading ability and Jerry's unique message revelation through word and in art. In a visual generation their approach is always well received.